At Jasmine Sky Designs we craft your art wear so you can radiate confidence in your beauty. We want you to believe in your beauty from the inside out. Your makeup is the finishing touch that enhances your inner radiance without compromising on your complexion’s clarity, or your health. Our skin is both the most effective way of absorbing medicines as well as our our body’s way of eliminating toxins. A lot of skin issues – blemishes, acne, cysts and rashes develop as a method for your body to purge toxins. In the heat of the tropics your pores open wide to perspire – your body’s air conditioning system. Those open pores will ‘eat’ anything you put on your skin, so choose wisely. 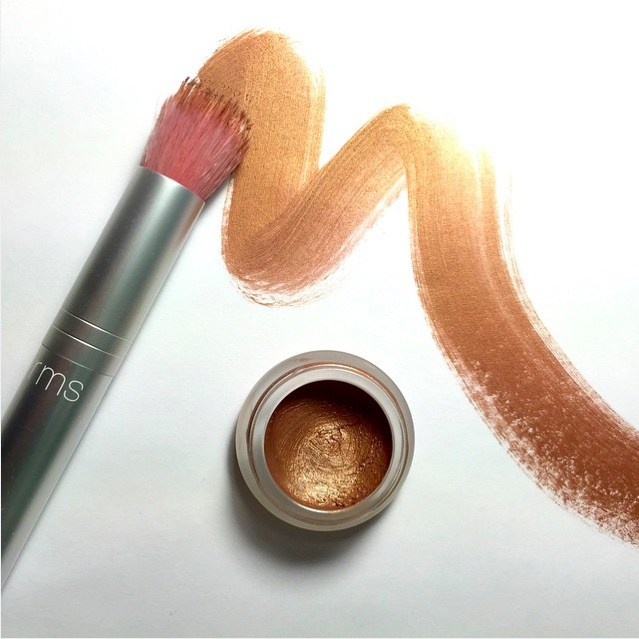 Choosing mineral based, chemical-free, non-GMO and natural makeup protects your skin and your health everyday by not adding to your body’s toxic load. Whether you need wedding makeup tips, or are seeking stunning makeup looks for a summer getaway, your makeup can either harm or protect your health in both the short and the long term. Choosing from the countless natural makeup brands can be confusing, so here are some of our favourites. 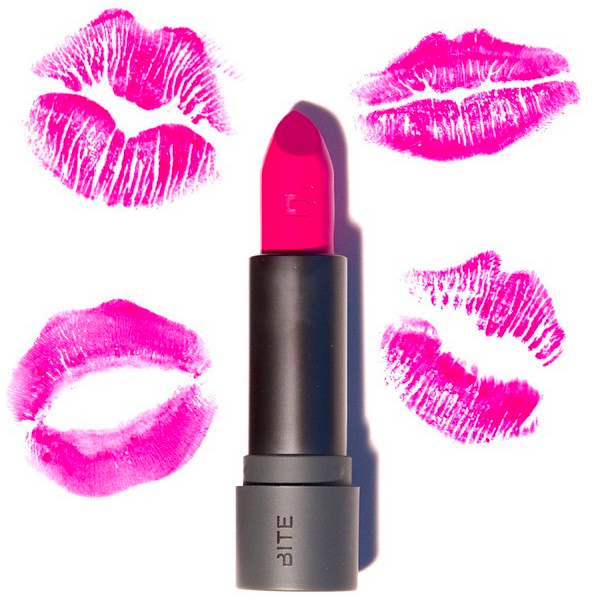 Vibrant lipstick hues are the perfect way to brighten your complexion and add a hint of summer fun to your resort wear look. Why not match your favourite hue to your Jasmine Sky Designs original for a uniquely personalised look without any nasty chemicals? Escaping winter for a tropical getaway is the ideal winter break, but your fair complexion may not suit your tropical dresses, so try this stunning RMS Bronzer. 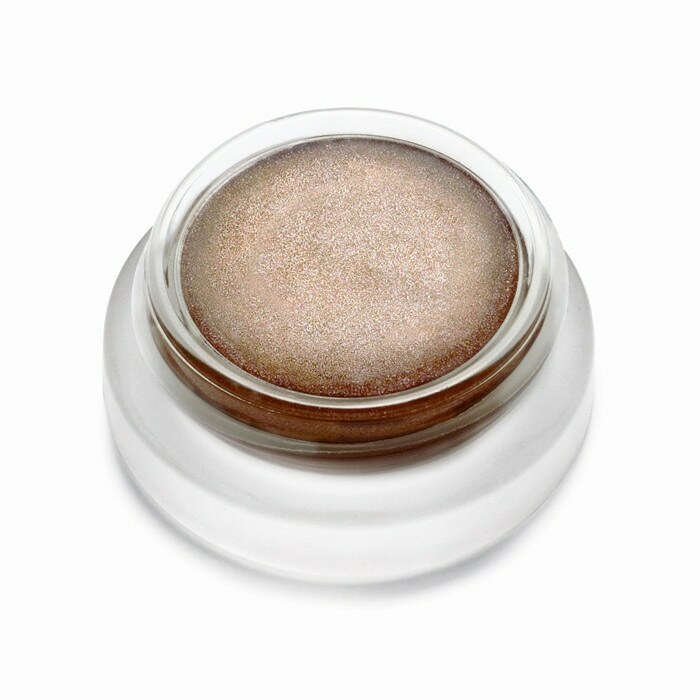 Rms Beauty is a certified organic beauty brand boasting the highest quality products to help you look and feel great. It was started after founder Rose-Marie Swift found toxic levels of heavy metals in her blood. 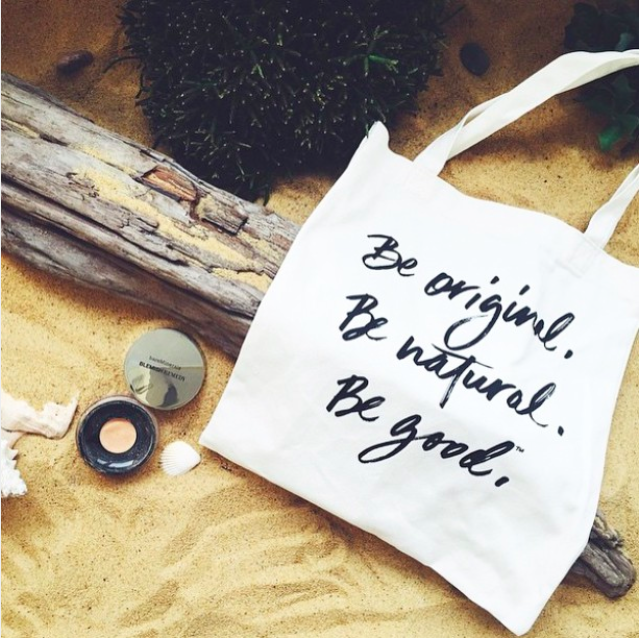 Now RMS Beauty inspires women to live well, and protect their skin by choosing organic products. A manicure is a small luxury countless women enjoy, but braving the fumes is a negative element of this pampering experience. 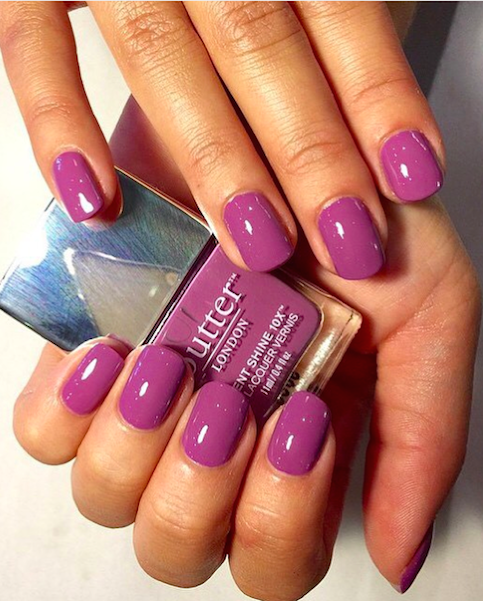 Butter London nail laquers are designed to be non-toxic, free from the chemicals commonly found in nail laquer including Formaldehyde, Toluene and DBP. Butter’s extensive range of colours and shades will suit any tropical wedding dress or resort wear piece. 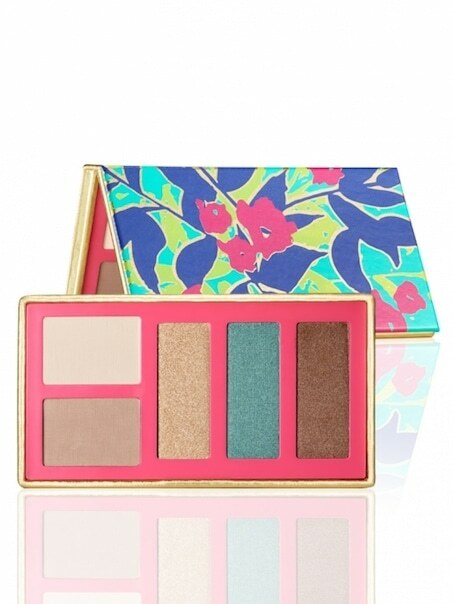 Blending a luxurious turquoise blue with tantalising bronze, the Tarte Cosmetics Golden Days & Sultry Nights Amazonian Clay Collector’s Shadow Palette is the perfect skin-safe eye shadow for your tropical getaway. 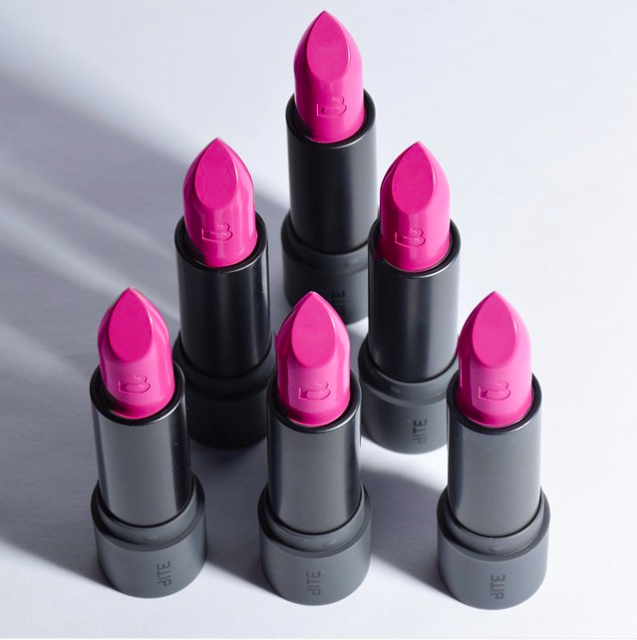 Cruelty-free and not tested on animals, Tarte blends stunning hues with quality and conscience. Certified organic ingredients from Rose Buds to Geranium Flower Oil have been combined to create an eye and skin-friendly mascara by Zuii. Choose from a range of colours to match your best resort wear style. 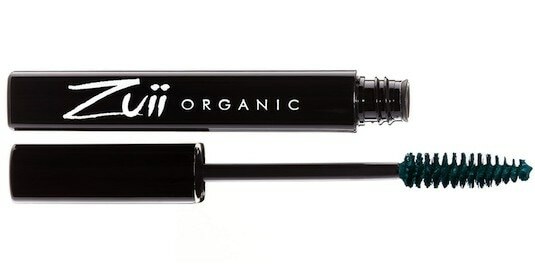 Jasmine Sky loves the Zuii’s unique Organic Vegan Certified Flora Mascara in Emerald for a modern take on lash enhancement. Bare minerals Tinted Hydration Gel Cream, crafted from natural minerals, is a skin-friendly way to illuminate your skin while protecting it against the elements. Deep hydration plus skin-friendly pigments to brighten your complexion will leave you looking radiant on your tropical island getaway. 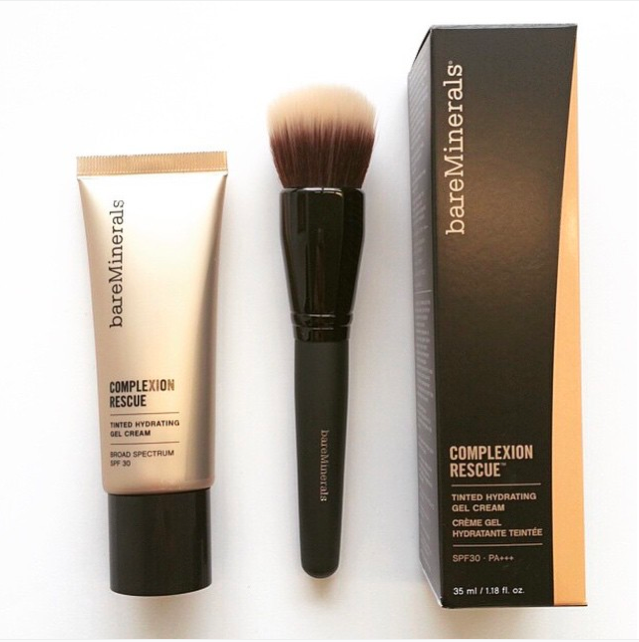 Also try foundation from this natural mineral makeup brand, infused with SPF to protect your skin while you’re away. These are our favourite natural makeup brands to keep our skin safe and healthy on a tropical getaway. What are yours?